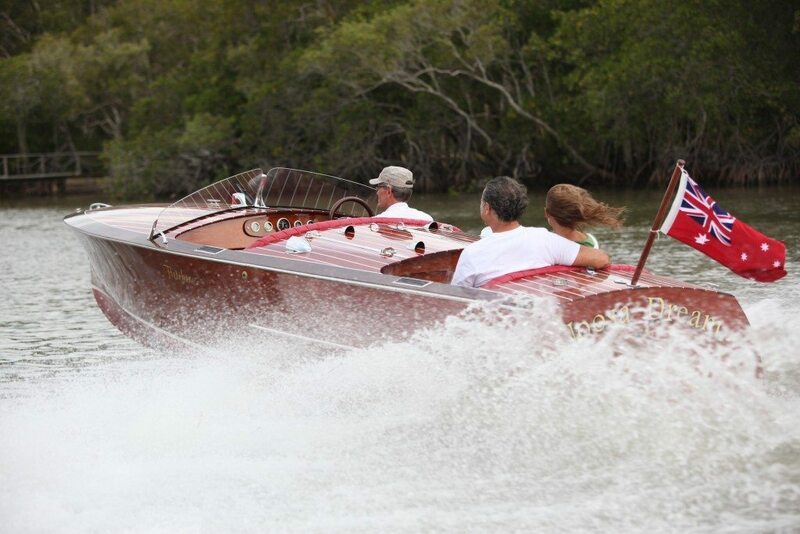 Gift a Noosa Dreamboats Lake Escape on board a beautiful mahogany classic speed boat. This 1.5 hour tour comes complete with an experienced skipper and is ideal for up to 5 passengers. 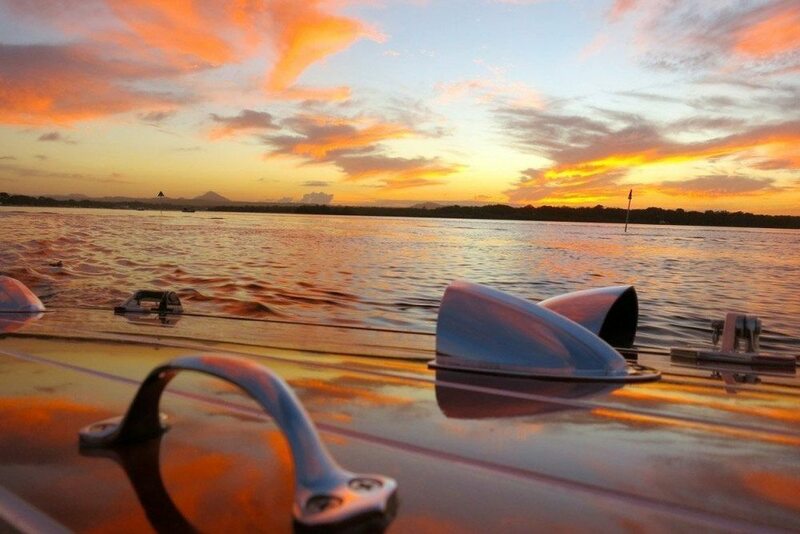 This is Noosa Dreamboats' ultimate river tour! 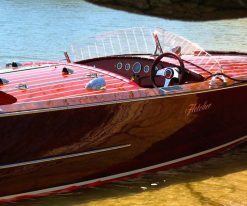 Travelling on board a beautifully finished classic boat, the Grand Tour starts at Noosa River and stylishly makes its way to the entrance of spectacular Lake Cootharaba. 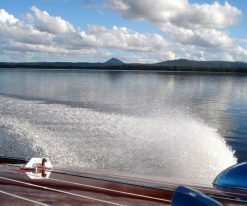 This 2.5 hour tour comes complete with an experienced skipper and is ideal for up to 5 passengers.